What is deaf space and how is it designed? 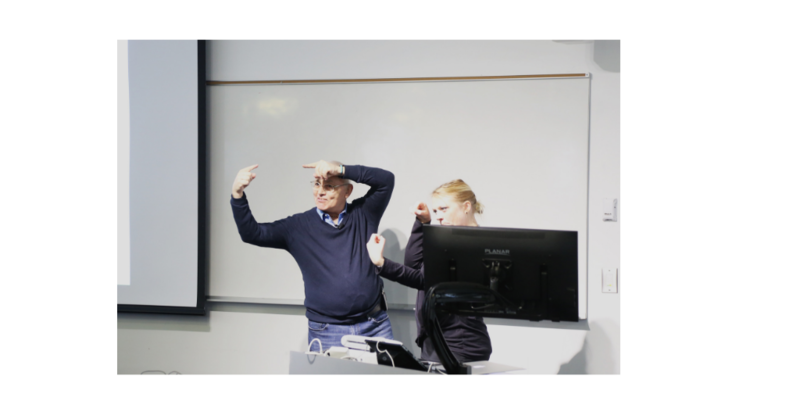 Hansel Bauman may be a hearing architect, but what he has learned from deaf people and their wisdom has influenced and inspired him. Through the architecture of deafness, we learn much about deafness itself.